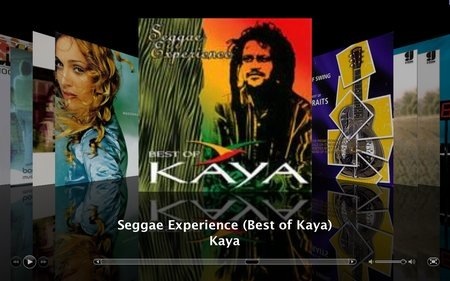 On 21 February 1999, Kaya died. Our world is complex. Major problems exist: climate change, financial instability, pollution, road congestion, drugs, etc. both in Mauritius and abroad and finding potential solutions require a deep understanding of these issues. I wonder whether our kids, in general, are being equipped by their parents and teachers to, first of all, understand and, then, imagine solutions to these issues? I’ve always been fascinated by the Cold War and, with The Americans ending, I was interested in knowing more about the current post-Soviet states. I found the above map on Wikipedia. 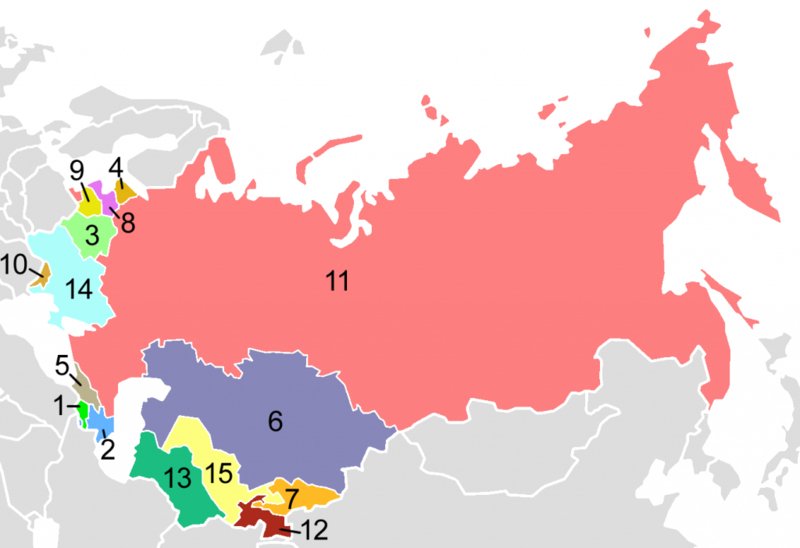 (1) Armenia, (2) Azerbaijan, (3) Belarus, (4) Estonia (which I would really love to discover one day), (5) Georgia, (6) Kazakhstan (which is enormous), (7) Kyrgyzstan, (8) Latvia, (9) Lithuania, (10) Moldova, (11) Russia, (12) Tajikistan, (13) Turkmenistan, (14) Ukraine and (15) Uzbekistan. Of course, Russia is the most well-known country, probably followed by Ukraine and Estonia. 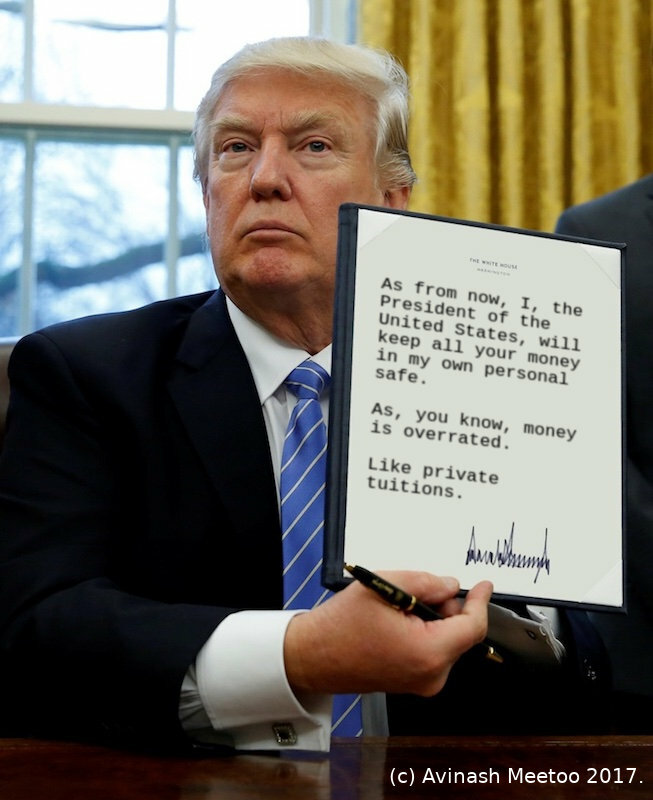 None of them is a full democracy. Interestingly, Mauritius is one and is ranked 16th in the world. The one area where Mauritius could greatly improve is political participation by citizens. Three are flawed democracies: Estonia (30th most democratic country in the world out of 167), Lithuania (37th) and Latvia (40th). Five have a hybrid regime: Moldova (78th), Georgia (79th), Ukraine (83rd), Kyrgyzstan (95th) and Armenia (111th). And the seven remaining countries are authoritarian: Russia (135th), Belarus (138th), Kazakhstan (141st), Azerbaijan (148th), Uzbekistan (158th), Tajikistan (159th) and Turkmenistan (162nd). Phew. Is this a consequence of the countries being so young? After all, the Soviet Union was dismantled in 1991 only. Or there another reason to explain why so few of them are democracies? Flawed democracies: Estonia (Tallinn), Lithuania (Vilnius) and Latvia (Riga). Hybrid regimes: Moldova (Chișinău), Georgia (Tbilisi), Ukraine (Kiev), Kyrgyzstan (Bishkek) and Armenia (Yerevan). Authoritarian countries: Russia (Moscow), Belarus (Minsk), Kazakhstan (Astana), Azerbaijan (Baku), Uzbekistan (Tashkent), Tajikistan (Dushanbe) and Turkmenistan (Ashgabat). Phew (again). I am realising that I had never heard of e.g. Chișinău, Bishkek, Dushanbe or Ashgabat before. Linus: Trial-and-error with feedback rocks!